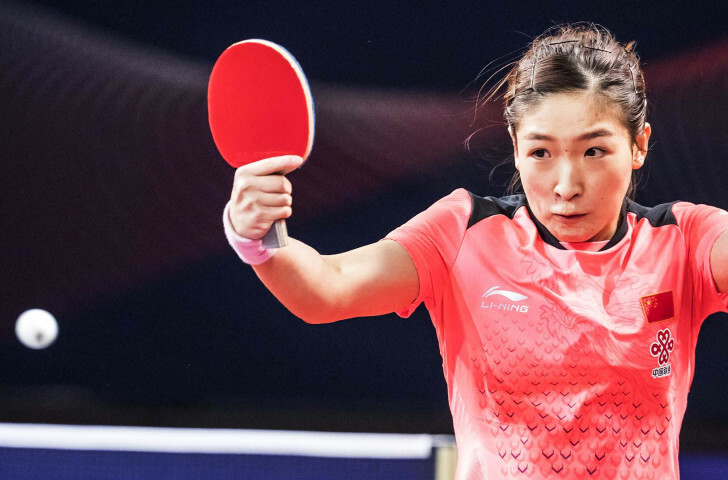 China's former world number one Liu Shiwen defeated her arch-rival and compatriot Ding Ning, the Olympic champion, to win the women's singles title at the International Table Tennis Federation Australian Open in Geelong. After two disappointing years, Liu has now won three major events this season and she showed huge reserves of determination to overcome the opponent who beat her in the 2015 world final. 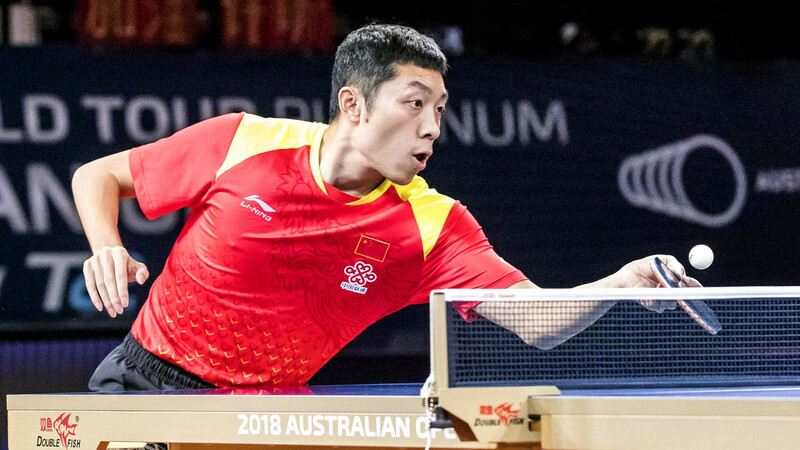 Liu came back from 3-2 down to win an epic seven-game match 11-5, 11-7, 3-11, 5-11, 6-11, 11-5, 11-6 to thrill a sold-out Geelong Arena crowd at the World Tour event. "The road to the title was very tough, but I am so happy that I finally won," said Liu. "Ding Ning is a very strong opponent, and even though I took the victory today there are still a lot of details I need to review and learn from this match." The men's title went to China's 28-year-old Xu Xin who, like Liu, has had mixed fortunes in the past few months. But the Rio 2016 team gold medallist was able to silence his critics by defeating his compatriot Liu Dingshuo, the 20-year-old 2015 world junior champion, 12-10, 4-11, 12-10, 15-13, 11-6. "It was an all-Chinese match, so we are familiar with one another," said Xu. "I was more experienced than my opponent when it came to crucial points in the match. "I didn’t play well in the last two World Tour events, so there was pressure on me. "Winning this title will bring a boost to my confidence."